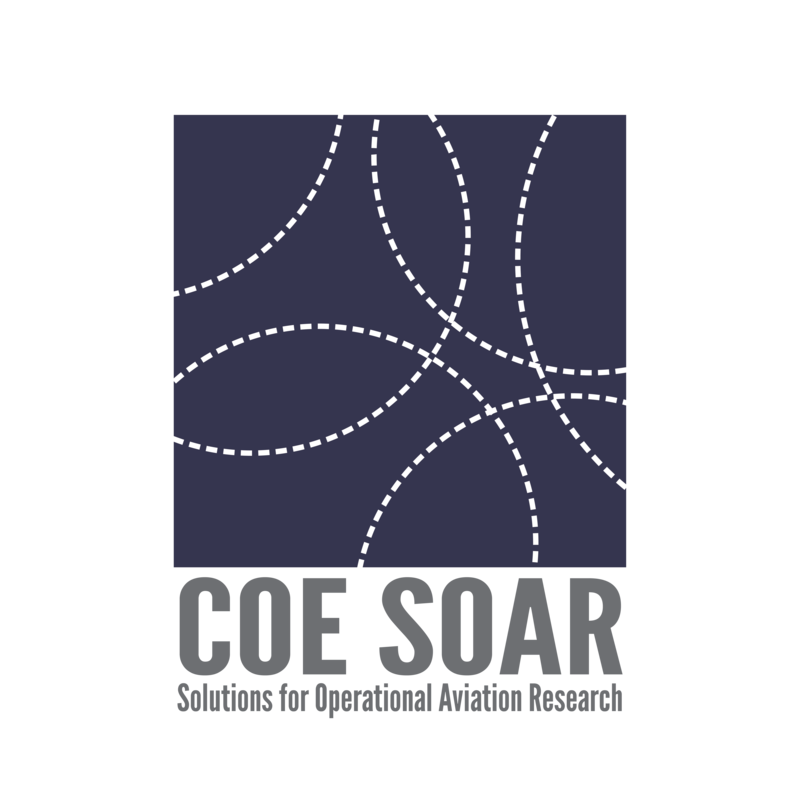 The Center of Excellence for Technical Training and Human Performance, COE SOAR, is a world-class research consortium led by Embry-Riddle Aeronautical University and the University of Oklahoma. Focusing on research and development in air transportation training and related technologies, our goal is to enhance and advance the teaching of Air Traffic Organization personnel with part-task training, immersive simulation, and adaptive learning technologies. COE SOAR meetings will focus on the progress and direction of the Center, accomplishments in the designated subject areas, and a review of research in progress, research completed, and potential research areas. All project teams are encouraged to present at these meetings, and showcasing of new and emerging technology will be promoted to the public when appropriate. COE SOAR is accepting submissions. Click this link to begin.